Rising retail rents and popularity of e-commerce has had the old dame of Singapore retail, Orchard road, in need of a facelift. The recent month-long Fiesta on a Great Street hoped to draw shoppers back into the area with pop-up events, shopping promotions and lucky draws. But what about keeping some heritage of the area, giving it a touch of tradition and history amidst the modern retail street. 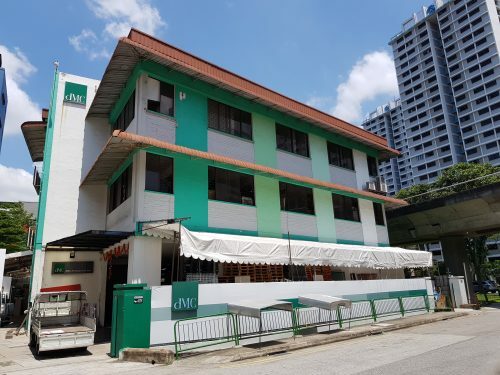 A heritage state property spanning 5 adjoining addresses on Orchard road has come up for sale. Situated near MacDonald House, the history of these properties herald from the post World War I era, with classical and art deco architectural features. It is the last remaining street-block of buildings in Orchard road. 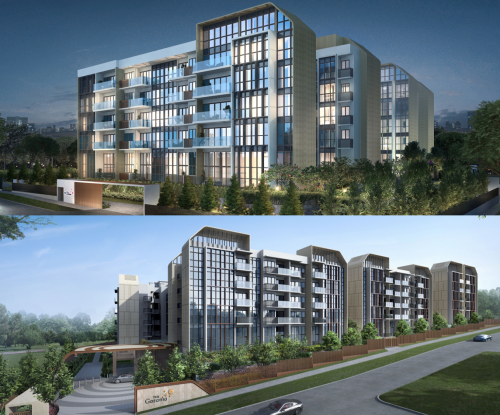 Managed by the State Land Authority (SLA), the 5 units are now being offered up for a 3-year tenancy. And unlike previous government bids which were based purely on price, SLA has said that they will also consider the quality of the bid, which means the tender may not necessarily go the lowest bidder. 50% of the consideration will be dependant on the bid price and 50% to the concept. 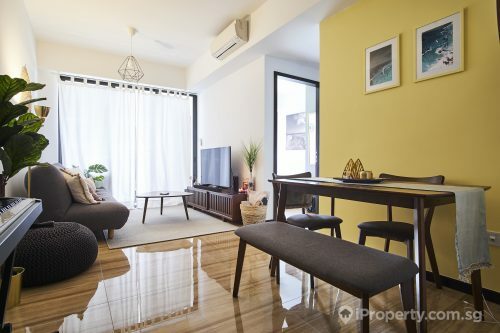 Though an attractive offer, property analysts do not expect it to be an easy-going tenancy as the property is placed at the end of the Orchard road stretch. The concentration of tourists and expatriates in the area however could be a jumping off point for the conceptualisation of a proposed plan for the property. The conservation status of the property also means some restrictions will apply and it will take a tenant with experience and adaptability to make it work. 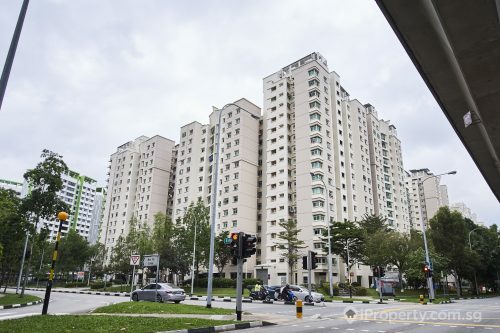 Market rental rates for the properties are currently around $3 to $4 psf.